WOW BAY VIEWS! 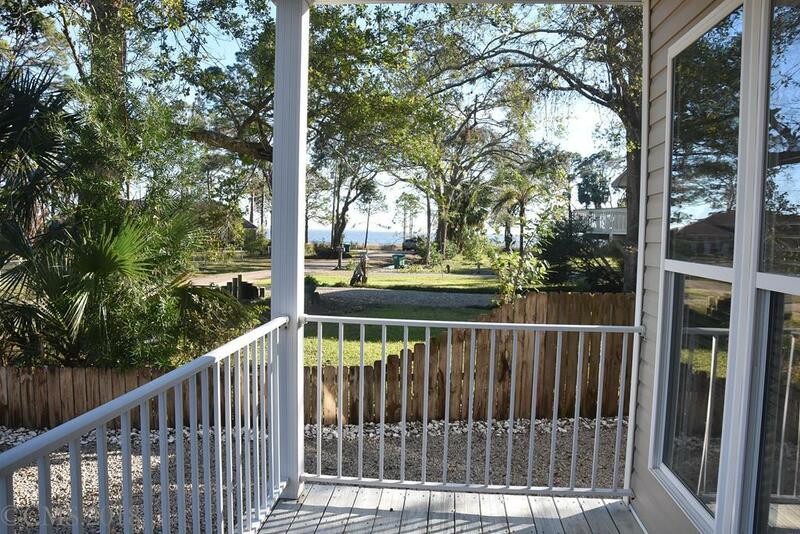 Apalach home custom designed for low maintenance living! Front porch welcomes you to charming interior w/loads of windows for natural light, oak flooring on the first floor, crown molding, freshly painted throughout, new carpet upstairs. Excellent bayviews from the living room, dining area with custom wainscoating. Lovely kitchen with breakfast bar, plenty of cabinets and counter space. 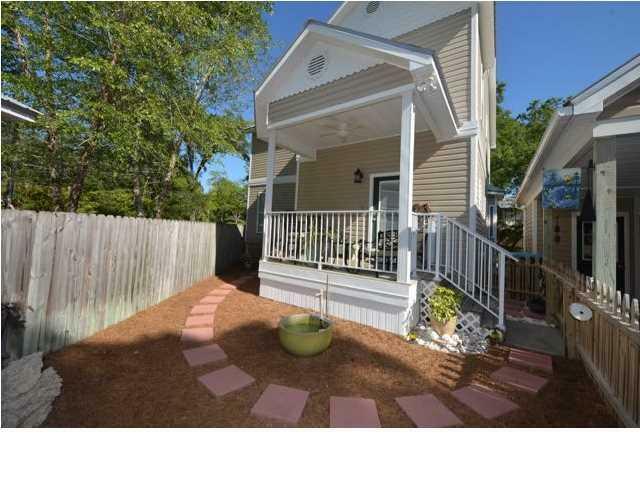 Backdoor enters from a carport to the laundry room and full guest bath. Make double duty of a large bedroom/office/den with a foldaway Murphy bed for occasional guests. 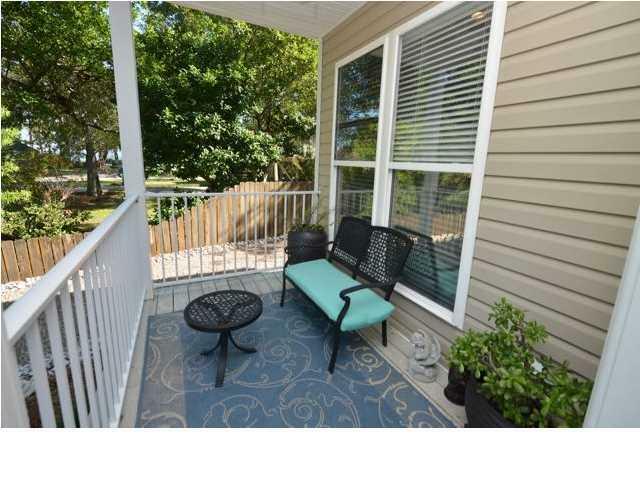 Huge master bedroom upstairs with separate seating area, large master bath and bayview balcony! 2 additional upstairs bedrooms share a hall bath. 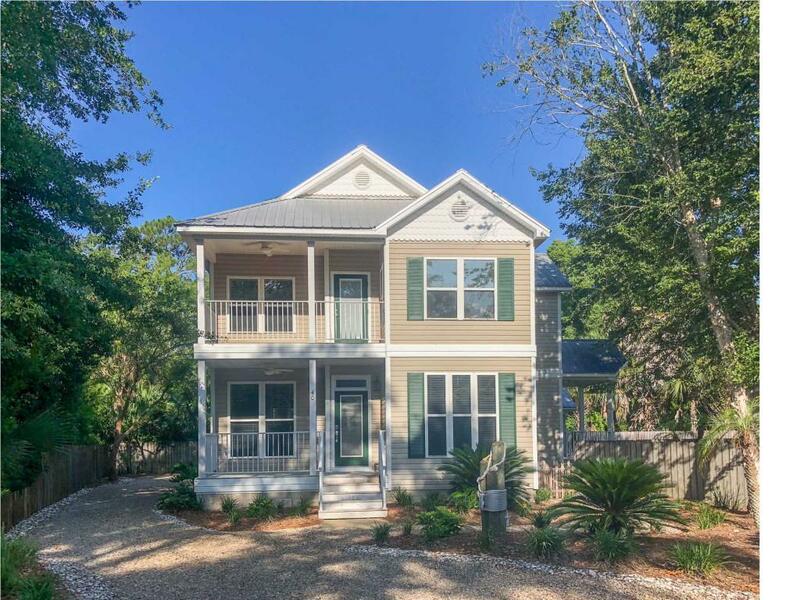 Enjoy all the benefits of newer construction, xeriscape exterior just a mile to downtown Apalachicola and 1/2 block to Bay! Inclusions Appliances Including Microwave Murphy Bed.